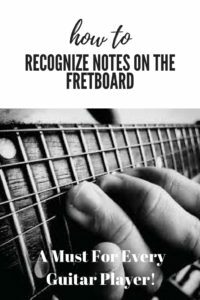 How to recognize notes on the fretboard is one of the most important aspects to playing guitar. And believe me there are many. This is the most crucial mystery to solve. In this lesson we are going to look at ways to do so quickly and easily. It’s done by learning & understanding how the fretboard works. The notes are laid out in such a way they create patterns. Through the sacred knowledge of these patterns, you can easily find notes. And you’ll amaze your friends being able to do it! Now there are many, many patterns on the guitar & too much for this lesson, but I’ll mention a few of the basic ones to get started with so you know what I mean. This will guide you in the right direction. 1.) You want to learn & memorize the musical alphabet! A A# B C C# D D# E F F# G G# This is the musical magical formula you want to master! Everything you create on the guitar comes from these notes. Consider it to be the DNA of music. All music does not matter what style! Know this scientific formula!! 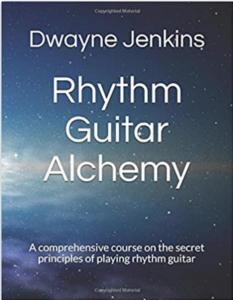 It will aid you in creating chords, strumming rhythm, playing hot solos & many other things. 2.) Learn & memorize the names of the strings! This will allow you to have a certain letter value (E, A, etc) in the musical alphabet as a starting point on each string. And since they are named different, your starting point is different. For Example, your lowest string (thickest, that’s closest to you) is an E string. So you start with the letter E. You play the string open (without putting a finger on the fretboard) it’ll be an E note. Then you progress from there. 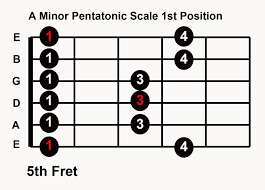 The first fret is F, the second fret is F#, the third fret is G, etc. It’s like this because that is the way the notes line up in the alphabet. A-G# If you start on E your next note is an F. If you start on A your next note is A#. This comes easy when you know your musical alphabet. So study that! If you notice in the example above, the notes always follow the same order. It just depends on where you start that determines what note comes next. To the left of the example. The letters represent the name of the strings & if they are played open (without fretting a note, this is called open) they become those notes. You then proceed through the alphabet from there. As you can see, A becomes A# then B and so on. When viewing it from a distance it looks confusing & intimidating, but once you know the “insider secret” of how to recognize notes, it’s not so scary. 3.) Visualize where your notes are at. You must be able to see the note patterns as you look at the fretboard to recognize notes! 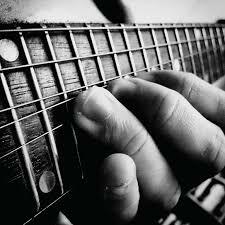 Being able to recognize notes and where they lay on the fretboard is the objective your shooting for. This can be difficult at first. But if you stick with it, over time it will begin to sink in and you’ll begin to “see” the notes as you learn how to recognize notes on the fretboard. We can actually start this process with some simple chords. Look at these chords. Look how the notes are organized in a pattern. If you can practice & develop your visualization skills (and anyone can so don’t say “sorry Dwayne I can’t”), Yes you can you just have to truly want to progress in your playing enough to go through the pain to get the gain! Now, of course, there is no pain here, but you know what I’m saying. You must step out of your comfort zone in order to grow. So practice visualization. It will work wonders for your learning. I guarantee it! Now back to the chords. Here are some examples. Notice how they create a pattern or shape? Especially the G E & D. Look at the C. A diagonal line across the strings. The A is a straight line across 3 strings. Real simple stuff if you break it down that way. And this works with all chords that you’ll come across. 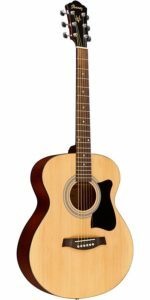 No matter if they are natural chords, or alternate chords or barre chords or even simple power chords. It doesn’t matter, they can all be broken down this way for easier learning. But in order to do so, you have to know how to recognize notes. Be sure to check out my lesson on how to read chord charts in a very simple easy to understand way. It will open your eyes more to what we are talking about here today. Here’s an example of a scale used for playing lead guitar. Same principle. As you can see, the notes line up in a pattern. A shape if you will. You master this shape, pattern, scale (or whatever else you want to call it) recognize notes and you can play solos up & down the neck in various keys. There is more you need to know of course to use it properly for playing lead guitar but this is a good example of what I’m talking about. Notes in a specific pattern that can be applied elsewhere for quick fast results. 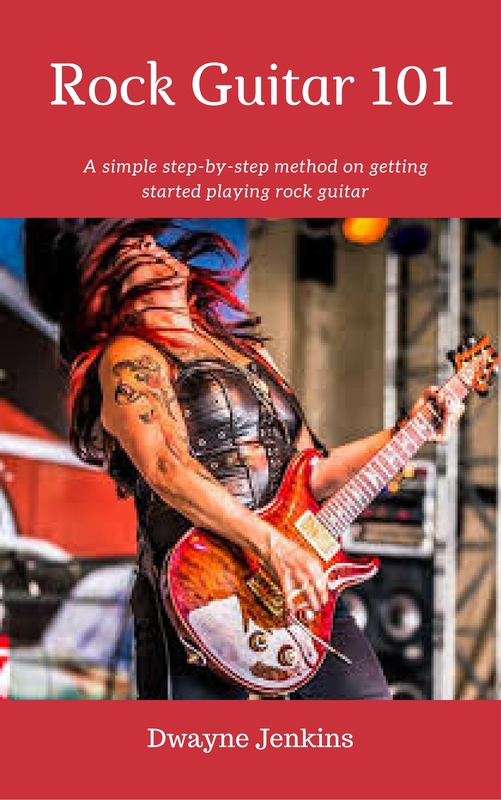 If you’d like to explore scales more & how they work for lead guitar then check out my lesson on scales used for lead guitar playing. 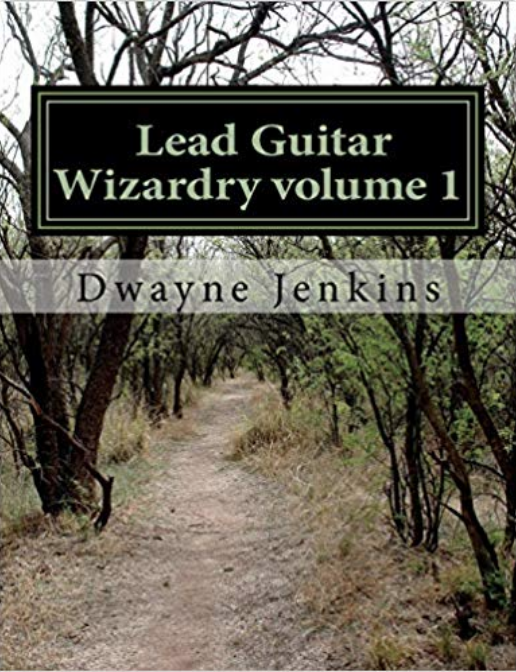 You’ll discover how these scales & fretboard patterns are used to play guitar solos & stay in key while you do it. Very important lesson to learn if you are going to approach that type of playing. 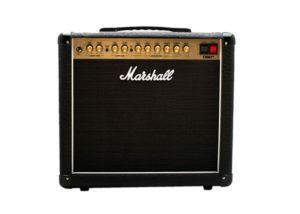 You also want to remember that it requires more study & discipline to be a good lead guitar player. And by being able to recognize your notes you’ll be able to create better phrasing. Now in this lesson, we’ve discussed how to recognize notes on the fretboard in a few different ways. By visualizing shapes & patterns. Like with chords & scales. By taking daily action of study & practice.Develop a practice routine. And lastly by consistent application of these principles & concepts. Music is a language & you must learn it in order to understand it. Just like any other language. You want to make sure you can recognize notes and this is accomplished through memorization. Which is developed through repetition of practice & study. Any of these books would be good for learning music theory and worth looking into. Because if your going to be serious about your guitar playing you want to make sure you recognize notes and know how to put them together. If you have questions, feel free to contact me. You can contact me by replying to this email or through multiple channels throughout social media. whichever you prefer. And be sure to (if you haven’t already) join my guitar club for more insider secrets and membership discounts on products that can help improve your guitar playing. 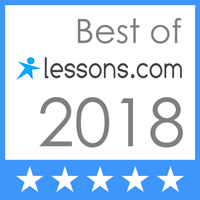 Thanks again for reading & until next lesson, take care.